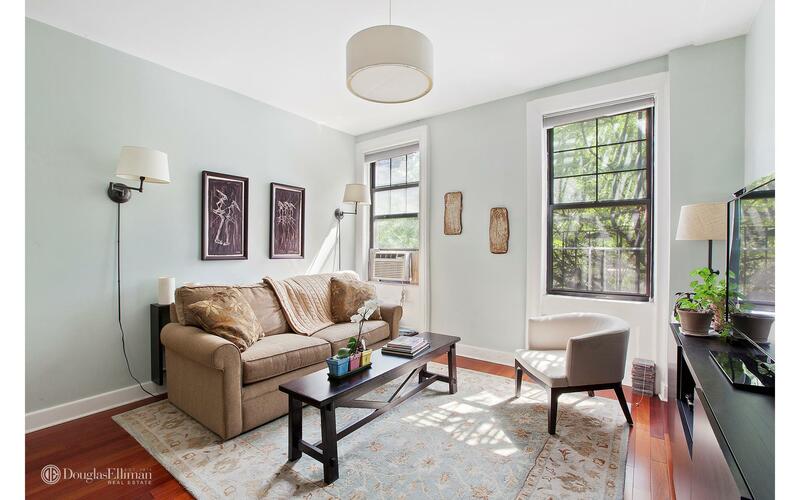 TRIPLE MINT ONE BEDROOM IN MORNINGSIDE HEIGHTS! 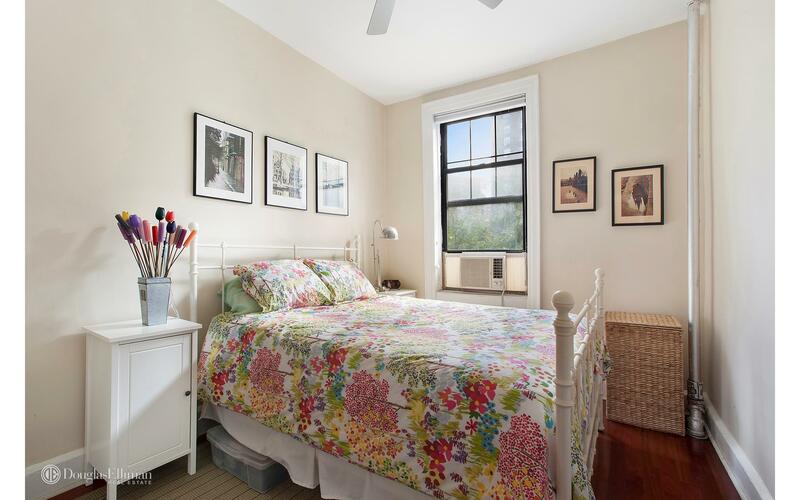 The very best kitchen design and home improvement awaits you in this charming prewar one bedroom abode. 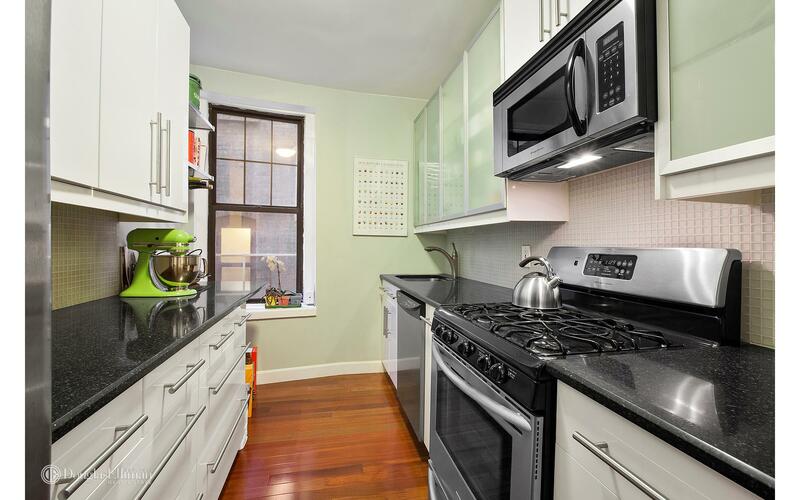 Featuring an oversized gourmet kitchen, granite countertops, stainless steel appliances & renovated windowed bathroom. 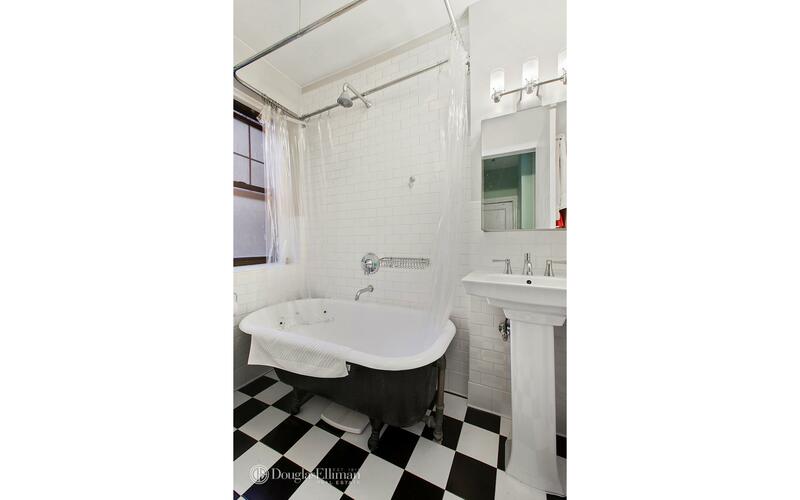 Hardwood floors throughout, customized closets, plenty of storage and high ceilings. 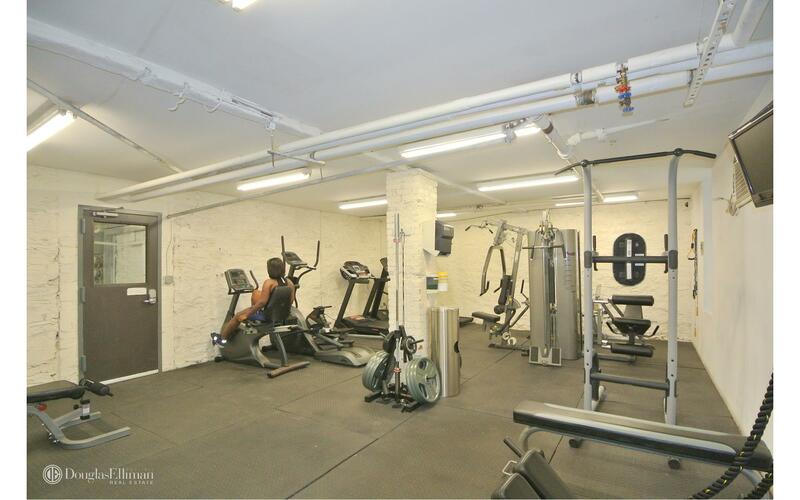 3117 Broadway is a prewar elevator co-op with a central laundry room, storage, gym, bike room, video security and live-in super. Easy approval, shares and guarantors allowed. 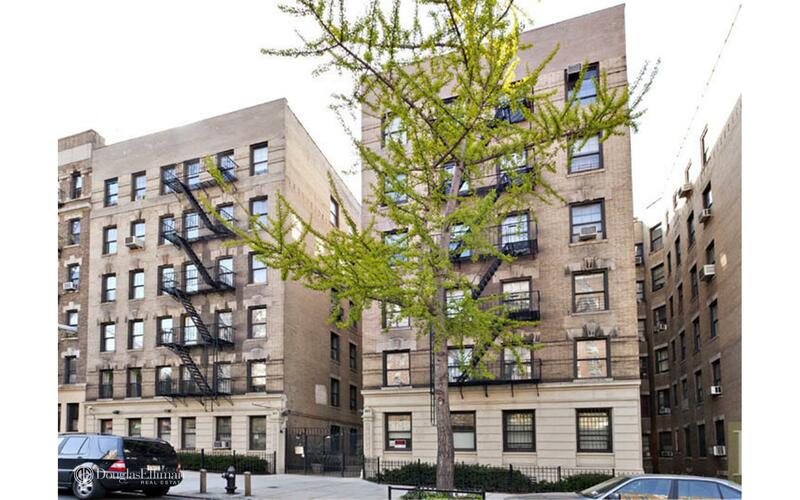 This unit is located at 3117 Broadway, a coop in Morningside Heights. 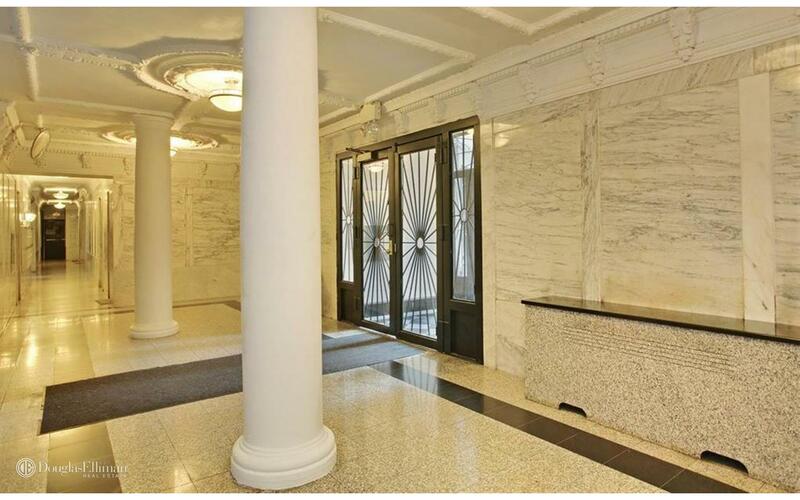 Built in 1940, this pre-war mid-rise property has 60 units.